It is very important for Jinan smoke exhaust pipeline technicians to choose the installation position of the smoke exhaust hood. The shorter the pipe, the better. Some owners will pull the pipeline longer for the sake of beauty. In this way, after turning off the lampblack machine, there will be a lot of lampblack gathered in the pipeline, which can not be exhausted, and then poured back into the room. In addition, in order not to destroy the original main and auxiliary flue, the opening direction can not be changed at will, and must be hit in the secondary flue. In order to avoid the problem of smoking, some owners abandon the original flue and directly open a hole in the window to exhaust smoke. This is possible, but there are several points to be noted. 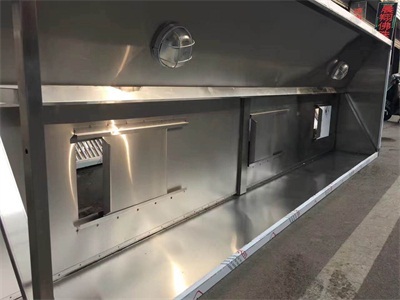 Firstly, Jinan smoke hood manufacturer must pass the agreement of the property before opening the window or wall; secondly, pay attention to the safety problem. Generally, the end of the smoke pipe is made of metal material. If the opening is too small, the metal heat transfer may cause the glass to burst and injure the pedestrians. Moreover, the smoke pipe leads out of the window, and the strong northerly wind will cause the backflow of the smoke. It's better to stick the pipe out and put it down to the nest, so as to avoid rainwater flowing into the pipe and keep the wind out when it rains. If the auxiliary flue has been demolished, or if the effect of preventing smoke pouring is better, then use the flue check valve. 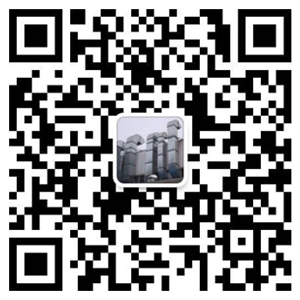 Generally, the effect of the check valve of the lampblack machine is not very obvious, but installing the check valve in the flue can protect the lampblack machine, so that the smoke in the flue will not be poured back into the pipeline and the lampblack machine. However, check valves should be cleaned regularly after installation, otherwise the check valves will be open and ineffective, and the flue check valves should be replaced once every two years or so.